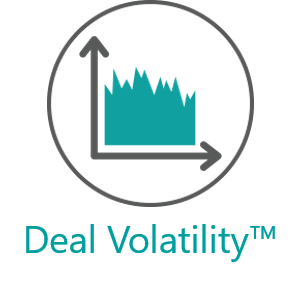 Using machine learning, 10Cast validates your deals, so you can actually believe your forecast for a change. 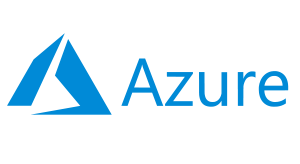 By the way, you'll increase win rates and deal size too. Sound interesting? 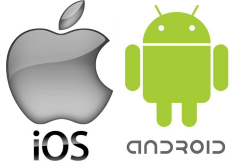 10Cast is an easy-to-use mobile app integrated with existing CRM. Most (82%) Companies recognise Sales Forecasting as a problem that needs attention. 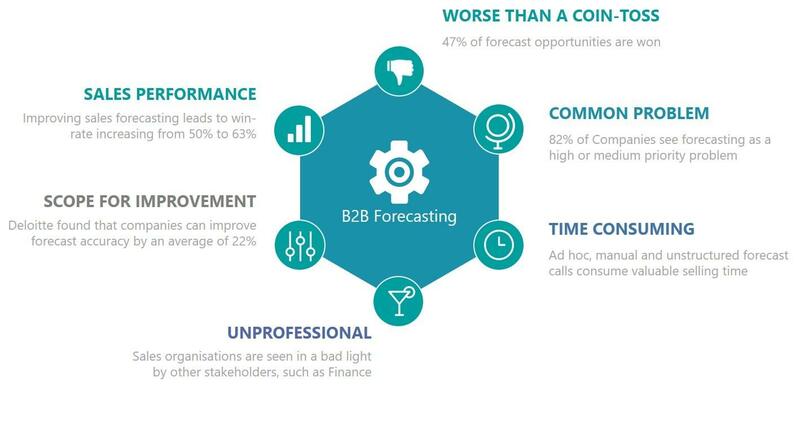 Forecast accuracy can be improved by 22% (Deloitte) through better opportunity management. Better forecasting leads to a 26% increase in Sales win-rate (CSO Insights). 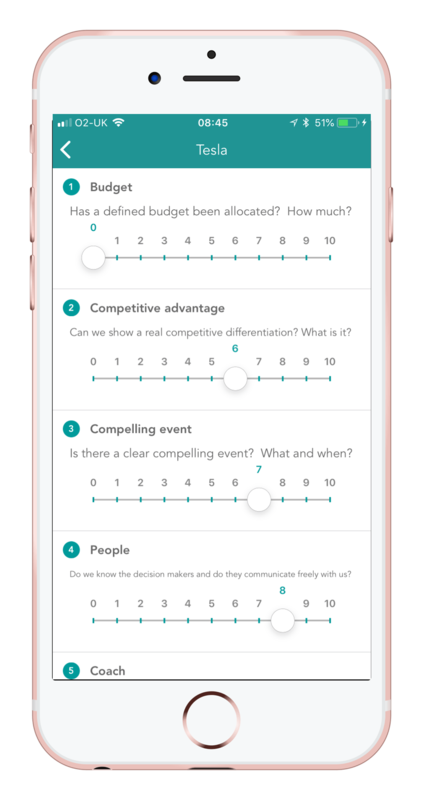 10Cast is a simple and easy-to-use mobile app that increases Sales engagement with existing CRM, delivering immediate value to Sales through our 5 key performance indicators. Are we in control of the campaign? 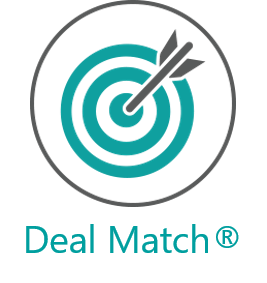 Deal by deal analysis to focus on the right deals and actions to win them. 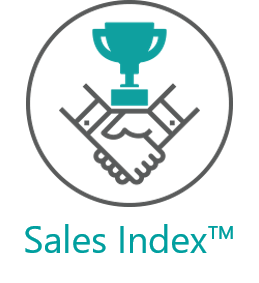 Improve Sales forecasting accuracy and skills. 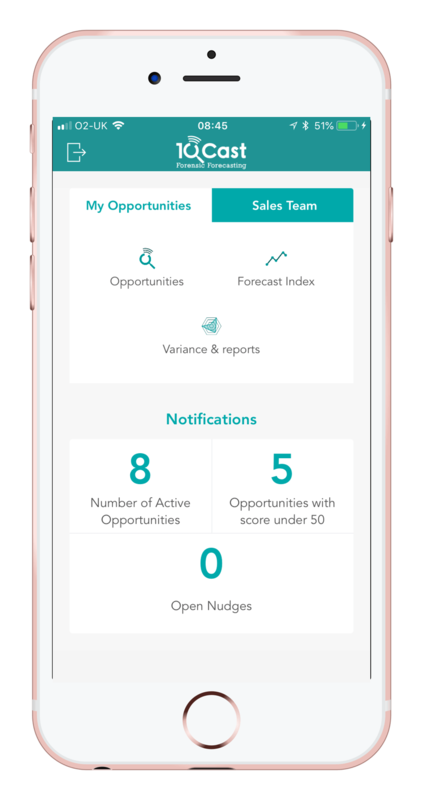 System notifications and variance reports to highlight opportunities requiring focus. Sales managers are able to gently "nudge" individuals and "watchlist" key opportunities. 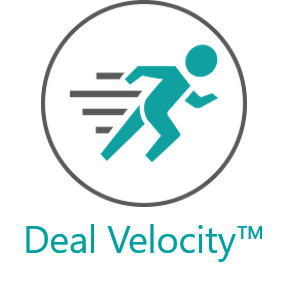 Fast and easy to use for Salespeople who update deal health on their mobile in seconds. Sales Management are able to immediately see individual opportunity success probabilities. 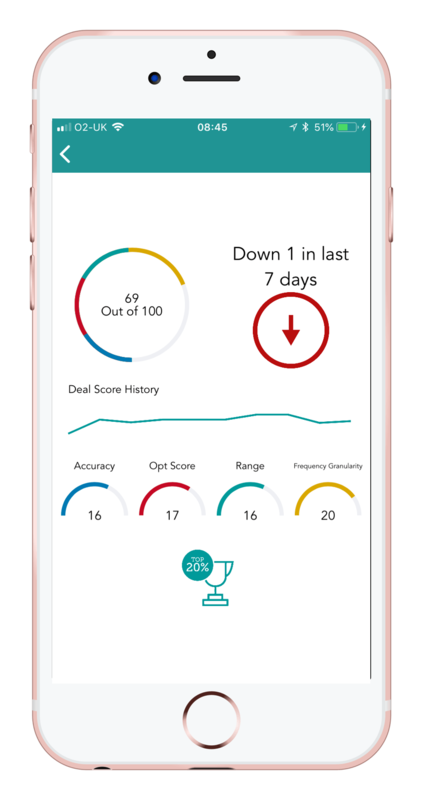 10Cast uses machine learning and behavioural psychology to provide Sales Management with accurate win probability insights. 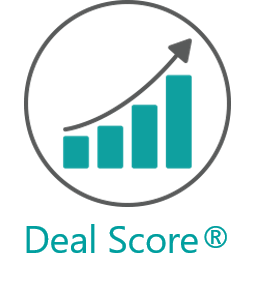 Immediately identify where to focus activity for deal success. 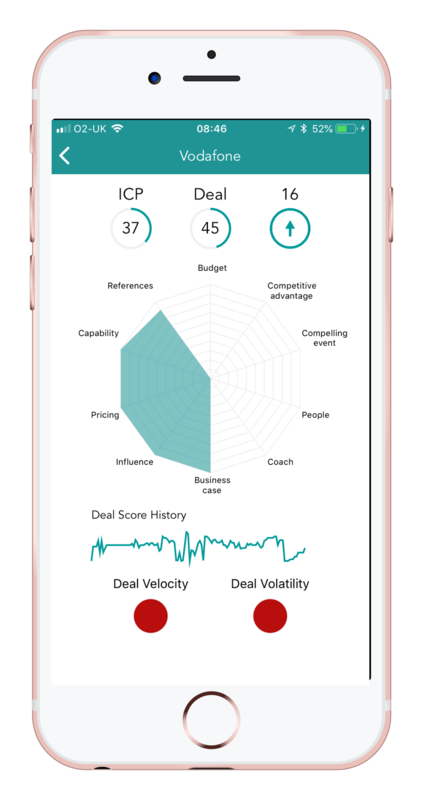 Sales executives get opportunity insights and progress indicators helping them to improve forecast accuracy. Overall forecasting performance indicators compared to peers are provided.